Last week, I spent three days in a boot camp somewhere in leafy Surrey. It wasn’t a fitness boot camp, but a boot camp to become better at public speaking. Most of the time was spent sitting down, writing or standing up to speak. In a nutshell, there was very little physical activity. On top of that, my normally fairly healthy diet went out of the window too. I drank too much coffee and ate too many sweet things. Curious about my lack of physical activities and poor diet, I wondered what my body’s response was. I have been wearing my OURAring for a couple of months and it has been very insightful. For those who don’t know what the OURAring is, it’s an innovative and intelligent piece of wearable tech that sits snugly on any finger on either hand, and can be worn 24/7. It also happens to be a computer with a Bluetooth connection that allows for easy download and automatic updates. It’s durable, scratch resistant, waterproof, and has a timeless design. At the time of writing the retail price starts from EUR 329.00, making it affordable for many, and by no means the most expensive device on the market. It has been extensively tested by research groups at highly prestigious American universities, and this research supports their claim that it is the most reliable sleep measurement device on the market. One of the target audiences are professional men and women who have a very stressful life, or struggle with their work/life balance. 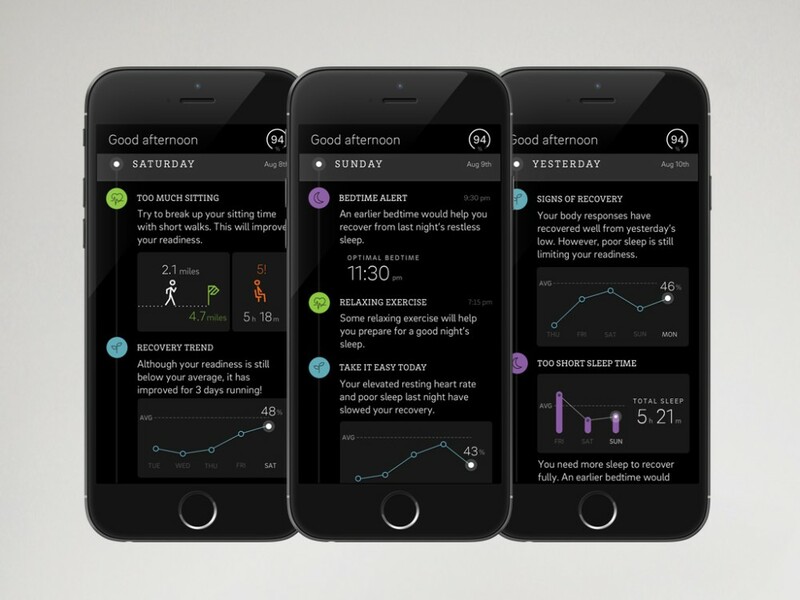 They want a personalised solution to help them monitor meaningful data points such as sleep quality and recovery from daily mental and physical load in relation to activity levels, daily lifestyle choices and circadian rhythms. What makes OURA special is its approach to measuring activity. 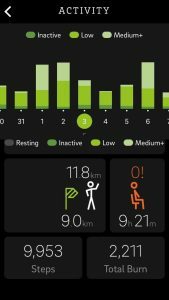 Its approach is different to most wearables on the market as it measures both your mental and physical activities during the day. The three days I spent in the boot camp weren’t physically challenging at all. However, mentally, I was repeatedly pushed out of my comfort zone. Standing, speaking, thinking on your feet is challenging and takes it out of you! On my first day I burnt up energy equivalent to a 11.8km walk (see screenshot) even though I hadn’t even done the usually recommended 10,000 steps that day. Our daytime activities have an impact on our bodies and that is reflected in our sleep. Our autonomic nervous system (‘the part of the nervous system responsible for control of the bodily functions not consciously directed, such as breathing, the heartbeat and digestive processes’) doesn’t differentiate whether your activities were physical or mental. Our bodies’ reaction is the same. OURA’s first aim is to measure the effect of all our day time activities. That night, I reached my lowest resting heart rate quite late on (a sign of how stressed you are), and it was also slightly higher than usual. Alcohol or a heavy meal before bedtime (a ‘yes’, in both cases for me that evening) can increase your metabolism and keep your resting heart rate higher. 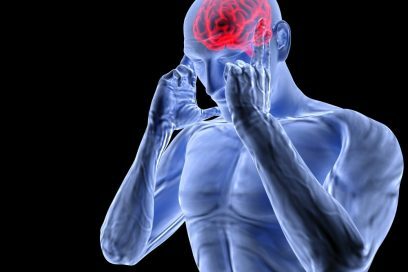 In addition to the mental and/or physical activities, these contributing factors can either increase or decrease the speed at which you recover. 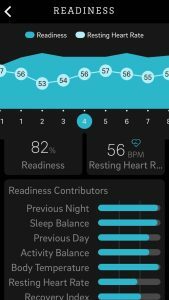 In my case, the OURAring indicated that, even though I had a good night’s sleep, my body hadn’t fully recovered from my previous day, hence my readiness score was a touch lower than where it should be (a readiness score above 85% indicates that you have recovered well and that you can challenge yourself). The readiness score helps me to understand how well I have recovered from my mental and physical load and what I can do to aid recovery. On this specific morning OURA advised me to listen to my body before determining whether to push myself or go easy. This is where the OURAring really is clever. It provides you with intelligent insights about you and your body. Instead of repeating the same mantra of ‘10,000 steps a day’, the OURAring might suggest that you take it a bit easier some days, or some days it will suggest that you challenge yourself by increasing the target from 9km to 12km. It may also advise you to go to bed an hour earlier. Over time, it learns about your lifestyle, your body and provides advice that you can act on in order to lead a healthier life. Bodyshot Performance are OURA brand ambassadors in the UK. For more information on the OURAring, please visit our website or send an email to info@bodyshotperformance.com. To purchase the ring, please click here and use discount code ‘bodyshot2016’. 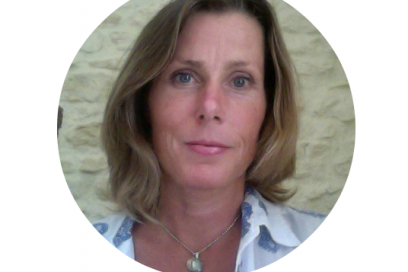 Antonia Bannasch is a Fitness Coach and Co-Founder of Bodyshot Performance Limited. Bodyshot is a health and fitness consultancy that uses innovative techniques such as DNA testing, wearable tech and bespoke coaching to transform the lives of our clients. Connect with the team @BodyshotPT or Facebook or visit our website at www.bodyshotperformance.com.